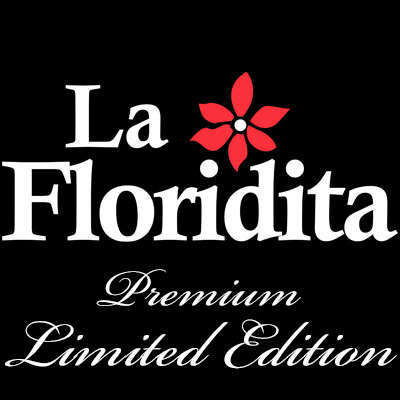 La Floridita Limited Edition Toro cigars offer you a smooth and rewarding full-bodied smoke brimming with bold, complex flavor. 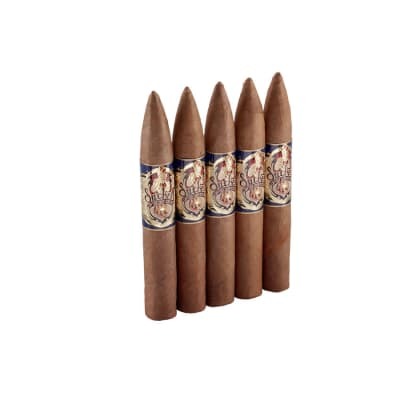 Its well-balanced, four-nation blend is seamlessly rolled in a dark, savory Brazilian Mata Fina leaf for a much more refined and luxurious smoke at a sensible price. 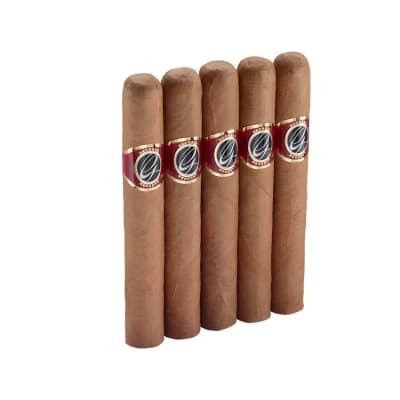 My choice, go to cigar. Excellent Smoke ! ! ! Bought ten of these to take down to Mexico for a family gathering. Had one for all the guys and not one had anything bad to say. 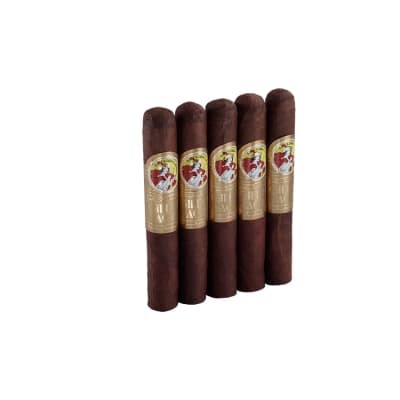 Everyone said that these cigars were one of the smoothest smokes they ever had. 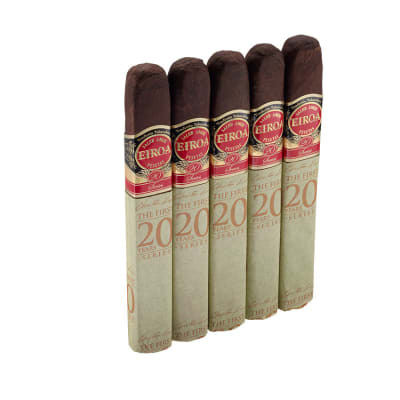 They are a great cigar for those just getting introduced to smoking cigars. Will definatly buy again.